Great Aycliffe Community Aid Partners (GACAP) was the brainchild of Syd Howarth M.B.E. Editor of the Newton News. He saw the need for charities/organisation to get together and brainstorm the issue of the needs of those in our community who for one reason or another find themselves to be in a position of need. Since the 9 organisations attended the inaugural meeting, we have expanded to a position where we have over 30 organisations. From a small group supporting one another in alcohol recovery to TESCO Superstore, PCP & DISC with our regular meetings, we have around 20 partners each month. The current Management Committee see that it is time to throw the net wider and have recently launched two different arms of GACAP with the aim of increasing our database and getting the word out to those who are less fortunate than most of us that there is an arm of friendship in our town that is there to help in almost every area of need. We also have cast our net wider in respect of guest speakers for our monthly meetings having at our last meeting an eloquent talk from Christine Fletcher from AGE UK Co Durham on Beat the Scammers, that is a topic that we can all identify with. We also had Stacy Porter from Durham University, Volunteer & Engagement Officer from Durham University who gave feedback since her last talk to partners. Her role at the university was in staff volunteering. Each member of staff had 35 hours a year in which they have to volunteer in the local community. This may be an area that some of the businesses on the Business Park could link in to. I know 3M have done so. With a view to expanding the partnership, it was agreed firstly by the management committee then the full partnership that we would look to engage with organisations and people who may not have a direct link to those in need, but do have an empathy for them. Be it work, accommodations, food banks, (3M have established a food bank of their own to feed into Trussel Trust in Newton Aycliffe) to clothing, cancer or alcohol support, dementia, the list goes on. 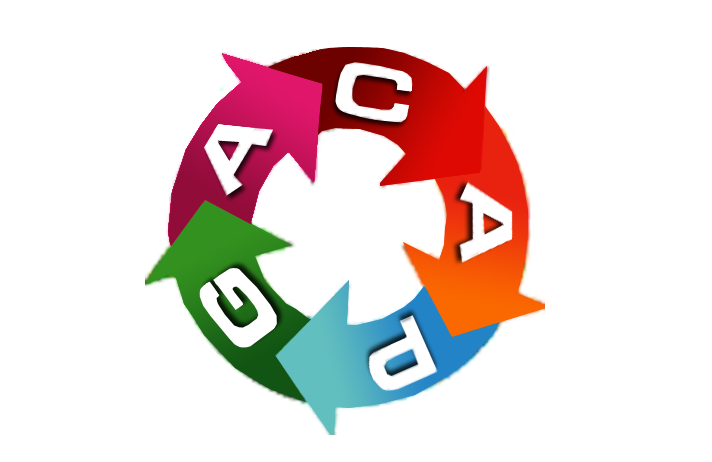 So what I am asking, well two things, firstly we would like to offer companies within the business park to become Associates of GACAP or for individuals, we offer the opportunity of becoming Friends of GACAP. Secondly, regardless of becoming a friend or associate we are looking at booking our programme of speakers for 2019 and would ask, if any company felt they had an empathy with our aims and objectives, then please let us know what your month of choice would be and leave the rest to our secretary to organise. On the same level, our Chairman and Secretary would be happy to come along and network with your companies to help spread the word about GACAP. To find out more information about the initiative, please contact Joan Mitchie on info@gacap.org.uk or secretary@gacap.org.uk. Alternately leave Joan a message on 07730 471487.